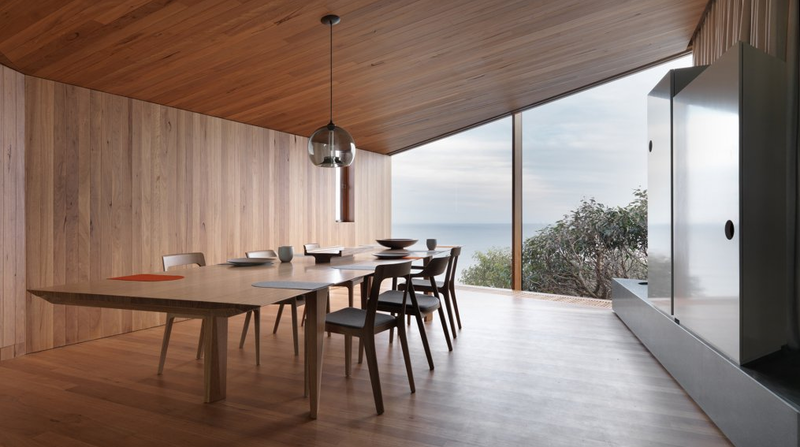 Everyone dreams to have a beach house and enjoy the chilling sound from the sea waves. 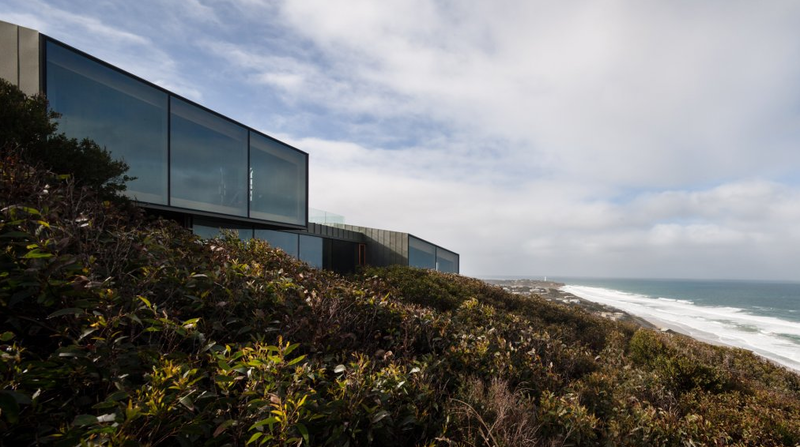 This beach house enjoys panoramic views over the southern ocean and surf beach. 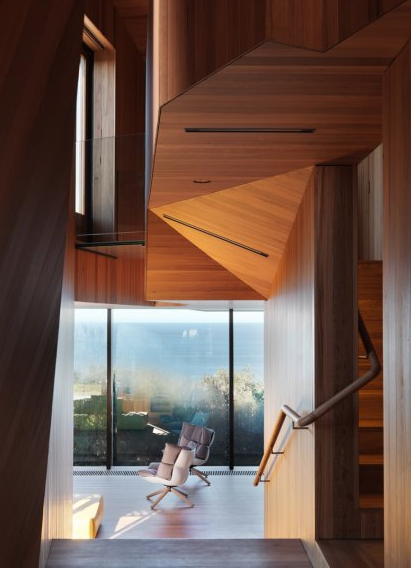 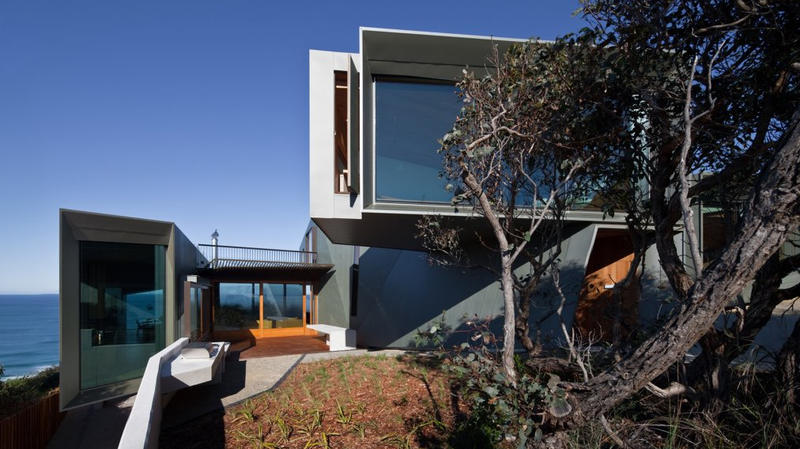 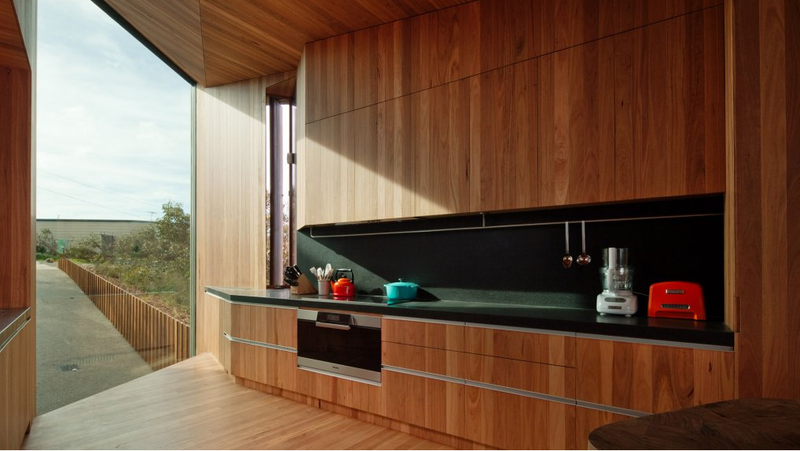 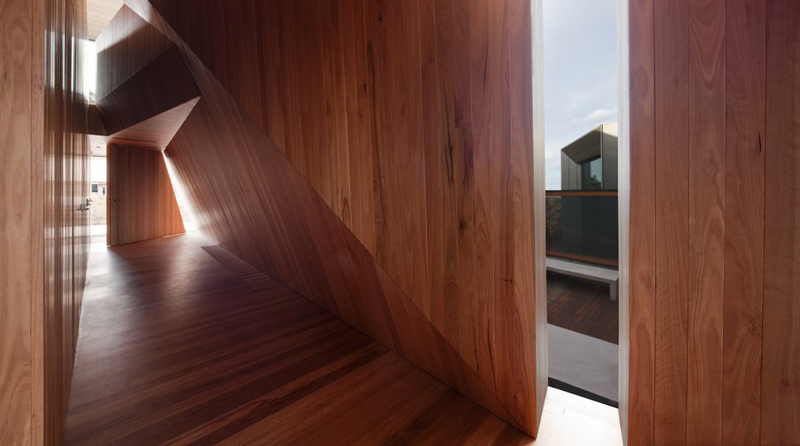 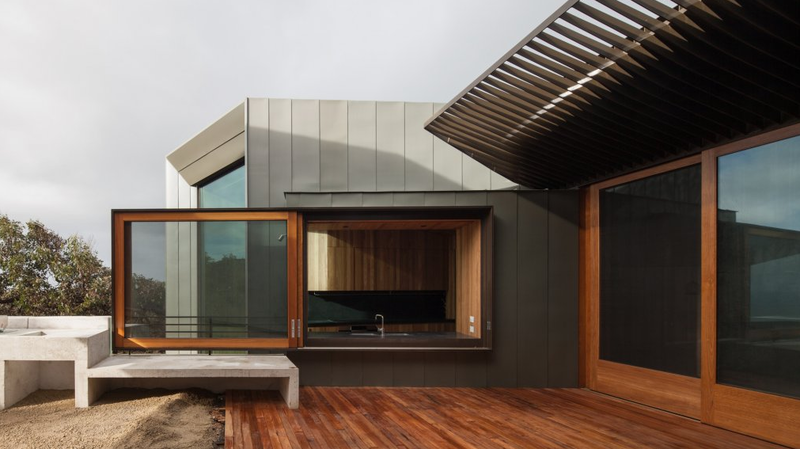 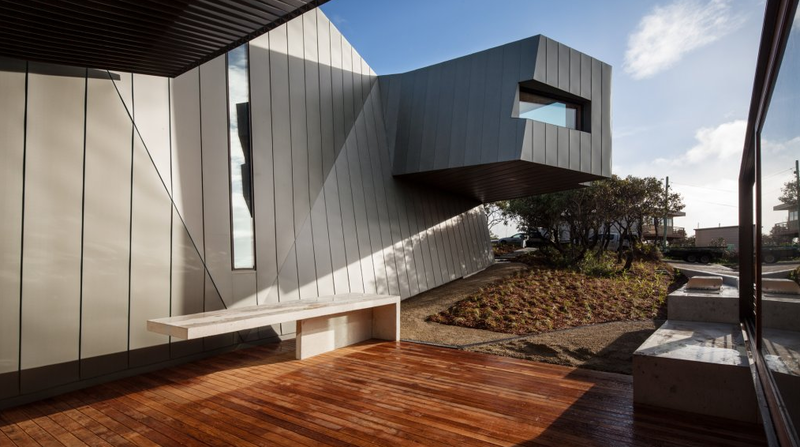 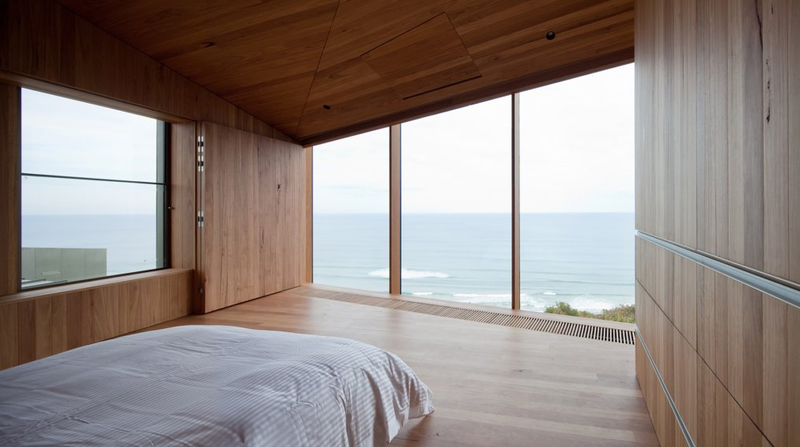 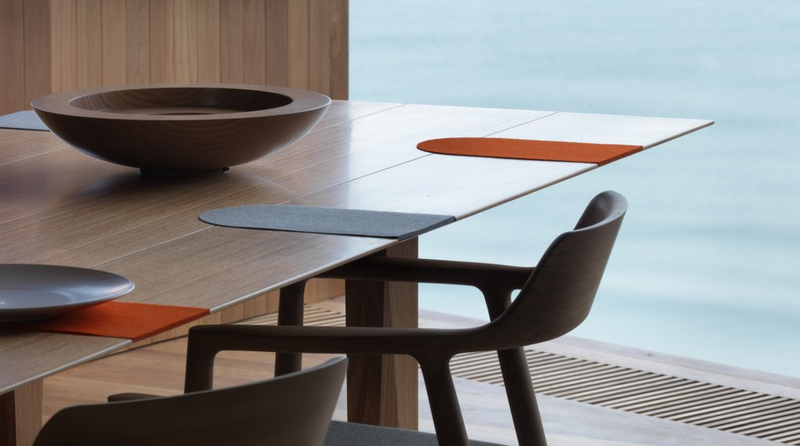 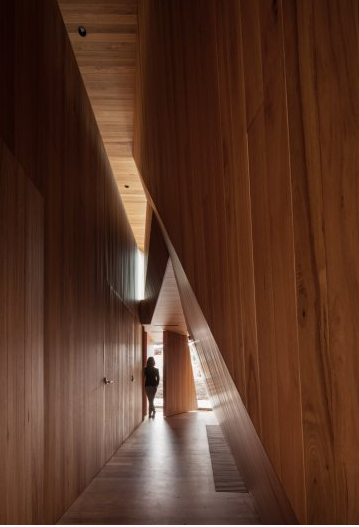 Located on top of the ridgeline above the Great Ocean Road on the Victorian coastline, the proportions, orientation and dimensions of windows are tailored to particular views and to reveal internal spaces.